Tour of Britain comes to town! The first day back at school was filled with excitement! 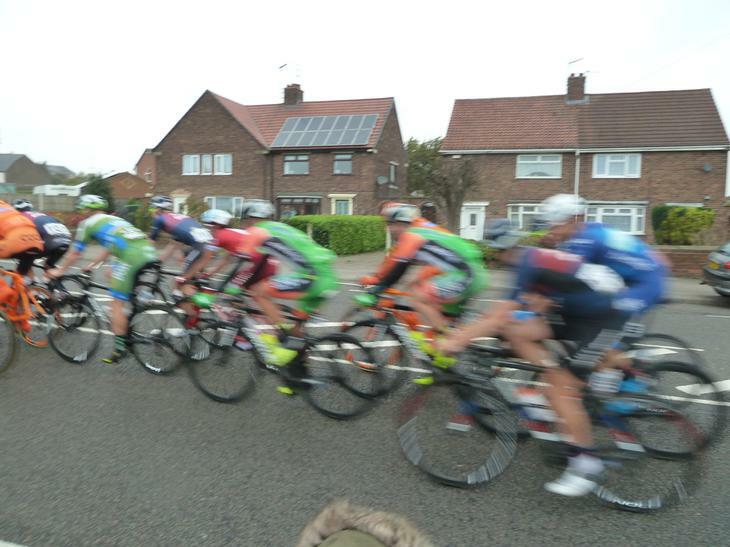 We were excited to see the "Tour of Britain" Cyclists as they sped past us. They were on their fourth day of competing and they cycled through Sutton on their way to Newark. 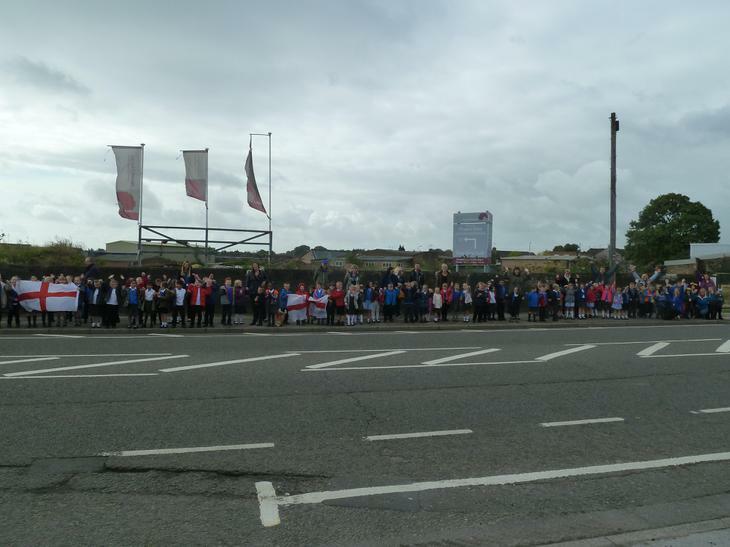 There was a great atmosphere as we cheered and waved them along!